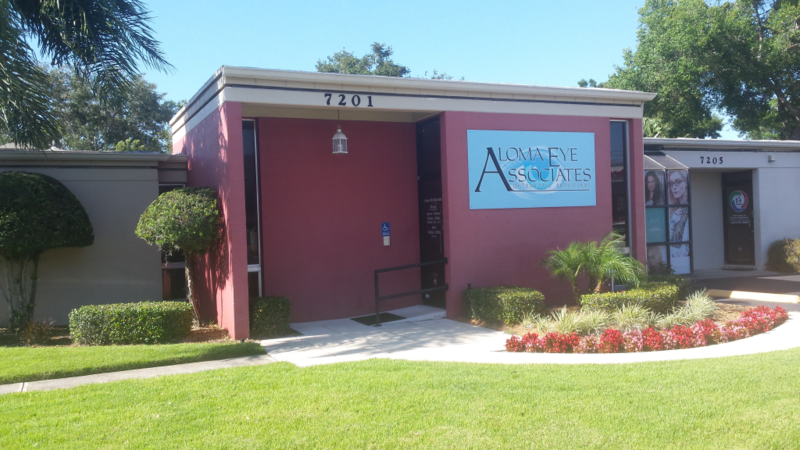 With an office in Winter Park, Aloma Eye Associates has been serving Central Florida for more than 19 years. Welcome to our Winter Park, FL location. 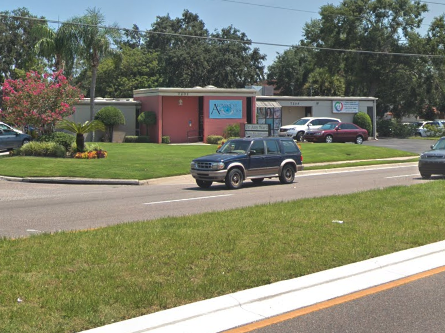 Go a mile and a half east on Aloma Ave. from SR 436 (Semoran Blvd) turn left onto Tangerine St. to enter parking lot.